BR 4-6-2 '603 Squadron' '34077' Battle of Britain Class - Rebuilt. 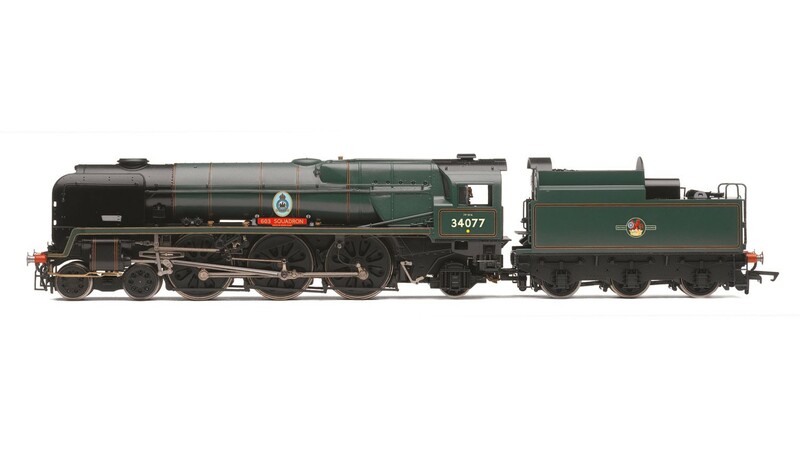 DCC Type; DCC Ready, Livery; BR Lined Green, Class; Battle of Britain, Wheel Configuration; 4-6-2. Minimum Curve: Hornby 2nd radius + / 438mm+.